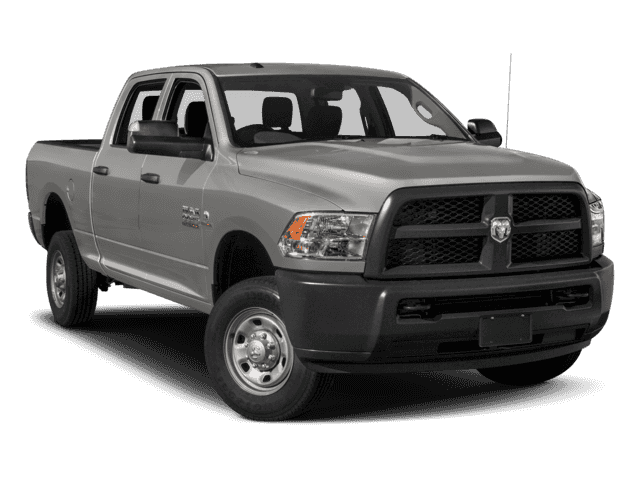 ADDED REAR MUD GUARDS Don't forget about our TOTAL SATISFACTION GUARANTEE. 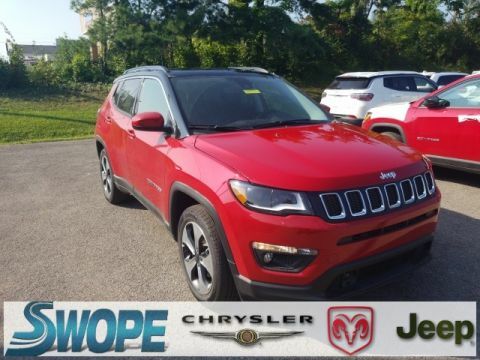 The right Car and the right Price or just Return with in 3 Days. 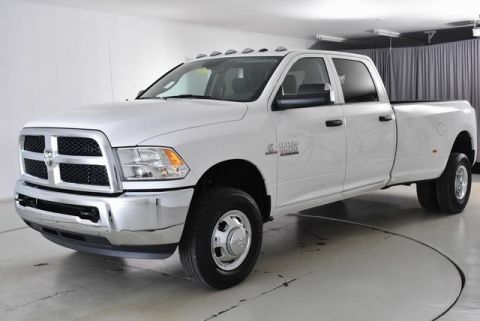 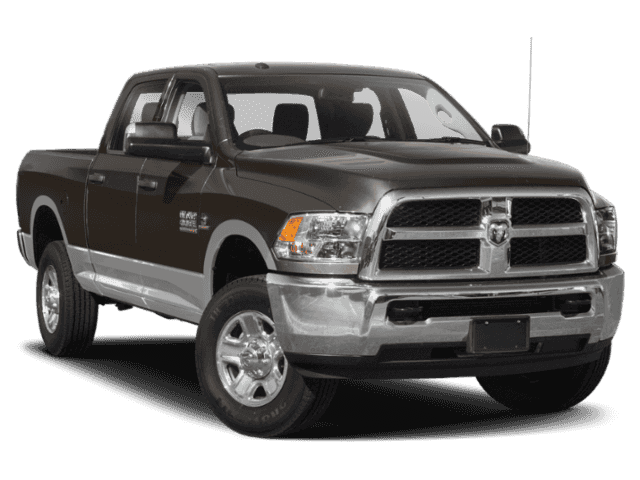 Every purchase includes "COMPLIMENTARY" 2 year/24,000 mile maintenance. .
ADDED WIND DEFLECTORS Don't forget about our TOTAL SATISFACTION GUARANTEE. 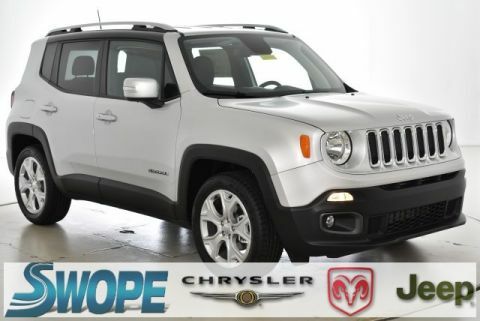 The right Car and the right Price or just Return with in 3 Days. 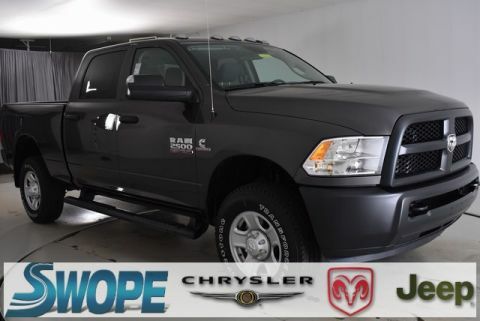 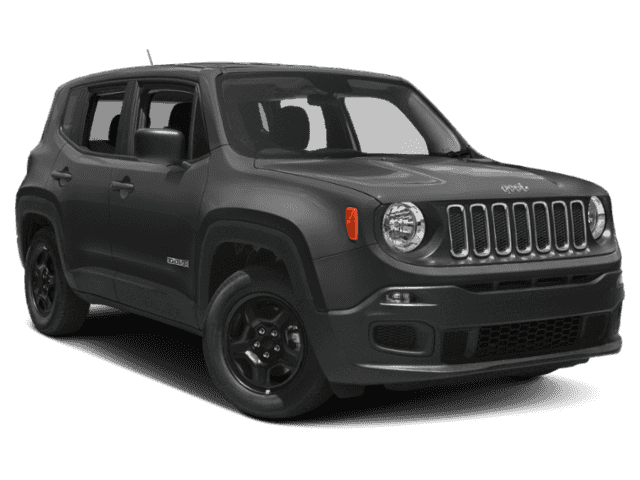 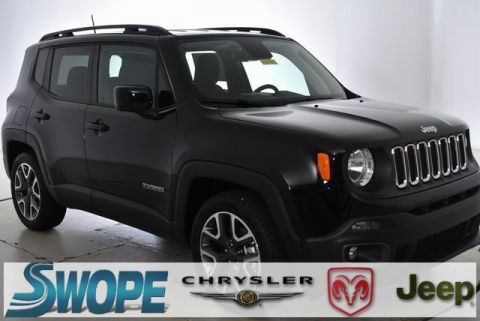 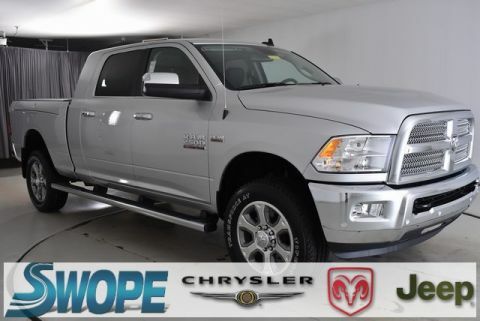 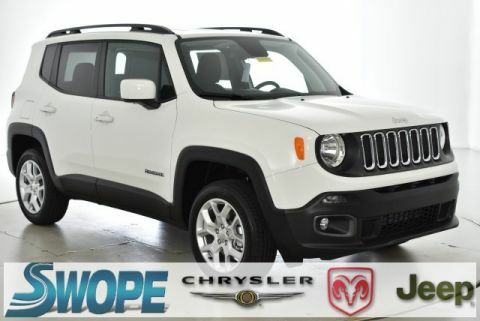 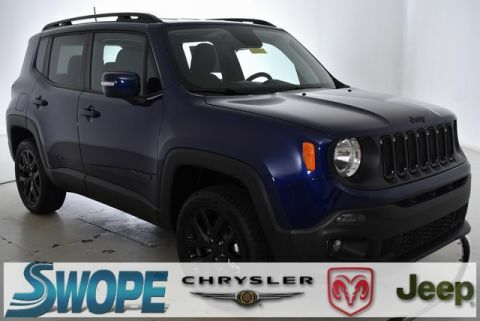 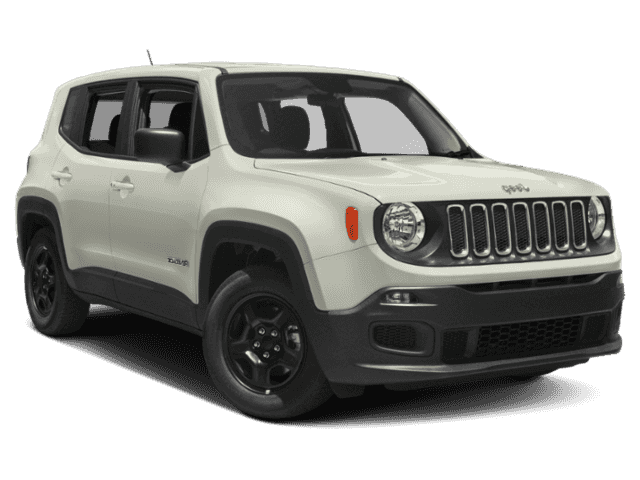 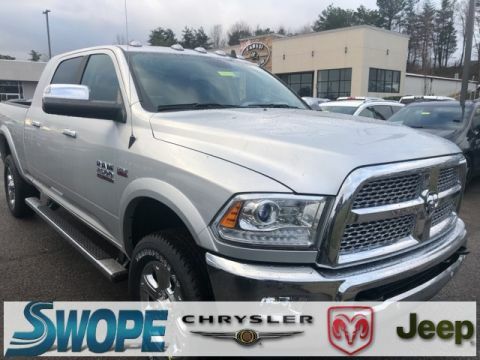 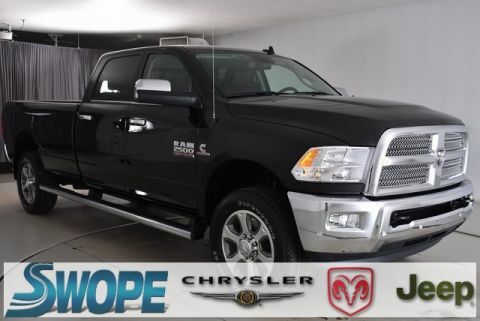 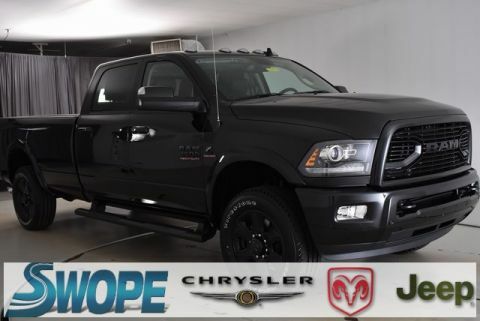 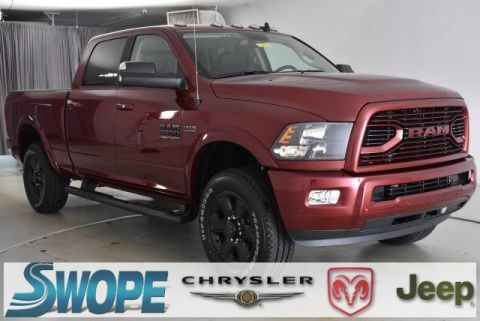 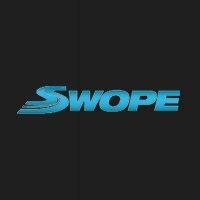 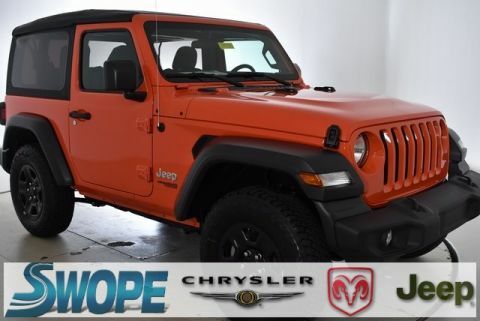 Every purchase includes "COMPLIMENTARY" 2 year/24,000 mile maintenance. .
By submitting this form you agree to be contacted by a Swope Chrysler Dodge Jeep Ram staff member.